A suspect in the murder of Colorado prison chief Tom Clements has been killed in a shootout with Texas police. The suspect, a 28 year old white supremacist and parolee from a Colorado prison, was stopped by a police officer in Texas. He shot the officer and took off. The officer was wearing a bullet-proof vest. Two shots were to the chest and did not injure him. The third shot grazed his head. He was able to radio in the car description. According to a live news conference I just watched here, it was a a drug interdiction stop. 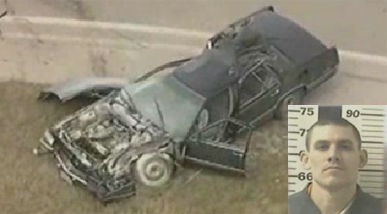 The officer had no idea the driver might be connected to the Colorado shooting of Director Clements. Tom Clements, the Executive Director of Colorado's Department of Corrections, was at home last night when someone rang the doorbell around 8:30 p.m. He opened the door and was shot dead. There are no suspects and it does not appear robbery was a motive. 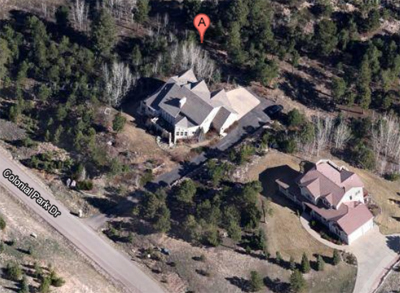 Clements' home is in Monument, Colorado, which is near Colorado Springs. Colorado Governor John Hickenlooper’s spokesman said today he will sign the new gun control laws passed by the legislature into law. Colorado will now have among the most restrictive laws in the country. 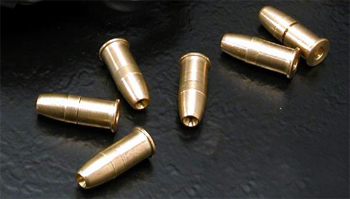 The Colorado laws include a ban on ammunition magazines that can carry more than 15 rounds, and eight shotgun shells. The bill on background checks expands the requirement to sales and transfers between private parties and online purchases.